In the post- ASFA world, foster parents need to be informed advocates for their foster children. The New York States Adoption and Safe Families Act has been in existence for over a dozen years. The purpose of the legislation was to reduce the amount of time children spend in foster care by returning them home sooner when it is safe to do so or by establishing a permanent home for them if they can not return home within a reasonable period of time. In most cases, foster children will return to live with their birth family after services have been provided to resolve the problems that caused the child to be placed in foster care. Foster parents are expected to be an active partner in the provision of services to help this reunification happen safely and as quickly as possible. In an increasing number of foster care cases return home may not be safe or possible within a reasonable time frame. An alternative plan for a safe permanent environment for the child will have to be made. Regardless of what the ultimate permanent placement of the child is – what can a foster parent do to help advocate for quicker, safer permanency for the child? 1. Communicate frequently with the caseworker about the permanency status of the child. You need to stay on top of the agency’s changing plan for the child. Attend all case plan meetings and focus on the agency’s goal for the child. Provide direct information about any observations that you have that would impact the child’s safety and well being. Be mindful of the time frames that the agency has to make permanency decisions. Every child in care has to have permanency hearings. Children in care for abuse, neglect or on voluntary placements must have these hearings when they have been in care for 8 months and every 6 months thereafter at a minimum. Children who are in care due to JD or PINS behavior have these hearings every year. Also, agencies must make a decision if it is appropriate to file to terminate parental rights petition within 15 months of the child going into care. 2. Advocate for the child to have contact with the child’s attorney. By law, all children in foster care have an attorney assigned to represent them. Make sure you ask for the name, address and phone number of that attorney. 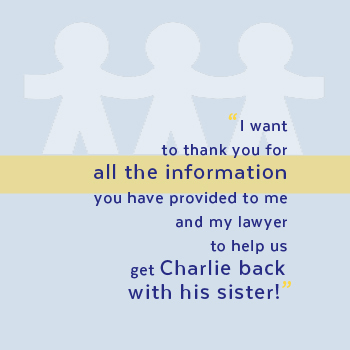 Help the child stay in contact with his or her attorney. Call the attorney yourself if the child is too young to call on their own and ask to make an appointment for the child to meet with the attorney. Offer to provide the child’s attorney with any information that the attorney may need about the child’s situation – including health, schooling, visitation responses, and any concerns or questions the child has raised. This attorney is also a key person in deciding if the child will themselves be coming to court and/or speaking with the Judge and so that issue should be discussed with the attorney. 3. Ask about relatives. If you are not related to the child, ask the caseworker and the child about possible relative resources for the child. The agency is obligated to look for and assess the child’s relatives as possible caretakers for the child. The earlier such an effort is made, the quicker it can be determined if any relatives are in a position to provide a safe home for the child. 4. Ask about the father. 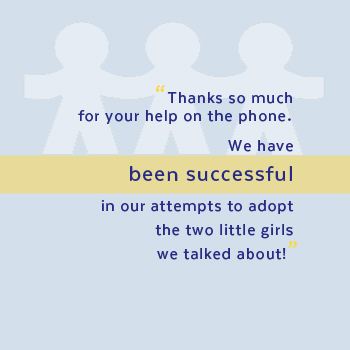 Sometimes caseworkers focus their attention on the child’s custodial mother and make little effort to identify, locate or provide services to the child’s father. This uneven response often delays permanency for children if fathers and/or their relatives may appear long after the child has been placed in care. 5. Ask about siblings. The law requires that children be placed with their siblings or half siblings when they are placed out of the home unless an expert has determined that it is not in their best interests to be together. Separated siblings are required to have contact and visitation with each other unless it is not in their best interests. Siblings who are freed for adoption are to be adopted together and if they have been separated while in foster care, this mandate can be very problematic. 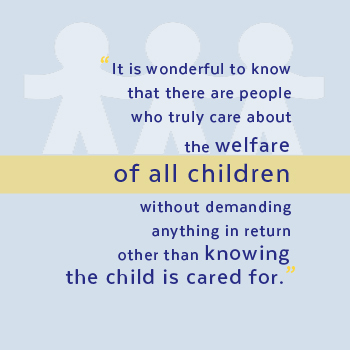 If your foster child is not placed with and/or seeing his or her siblings, ask the caseworker why this is so. If a new child is born to the parents while you have a sibling in your home, that child may or may not be removed from the parent, but if it is removed, ask questions about where that child will be placed and if not placed with you, how sibling visitation will be arranged. 6. Know and exercise your legal right to involvement in key permanency decisions for the child. As a foster parent, you are entitled to be officially notified when the child has a permanency hearing at court and to receive all the legal paperwork for the permanency hearing. The law says you have a “right” to be included and to provide information to the court. This would be true if you are the current foster parent. If you did have a foster child in your home for over a year at any given time, then you will also be invited to any hearings for that child as long as that child is ever in foster care in the future. You are entitled to attend these hearings and you are to be given an opportunity to speak to the court about any issues or concerns that you might have about the child’s situation. You are also entitled, in most situations, to be notified and attend relevant portions of agency service plan meetings. Both of these situations give you the opportunity to learn what the future plans are for the child and are important forums for you to provide input into key decisions regarding the child’s future. You also have legal rights to advance notification of and the ability to contest an agency decision to move a child from your home. 7. If the agency is considering freeing the child for adoption, make sure the caseworker is aware of your position regarding an adoption. ASFA mandates have meant a significant increase in the number of foster children freed for adoption. The decision to file to terminate parental rights is now reached more quickly than it was in the past. In most situations, the agency will have to consider filing a termination of parental rights petition within if a child remains in foster care for 17 months. Although there are significant exceptions to this time mandate, all cases must at least be reviewed for a potential termination when the child has remained in care 17 months. As the 15 month mark approaches, it is appropriate for you to advise the caseworker about your position regarding adoption, should the decision be made to file to terminate parental rights. 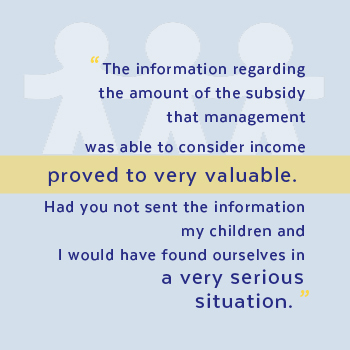 It is also appropriate to ask questions about the availability of an adoption subsidy. If the 17 month time frame has come and gone and you are not satisfied with the agency’s response, you may wish to consult an attorney about the procedures available for foster parents themselves to file to terminate the birth parent’s rights. 8. If you are related by blood, marriage or adoption to the child that you foster and the child has been in your home for more than 6 months, you may want to discuss with the caseworker the option of becoming the child’s subsidized guardian and thereby removing the child from foster care. You are entitled to an attorney to assist you in doing this and the attorney’s fees can be paid by the agency for up to $2,000.00. 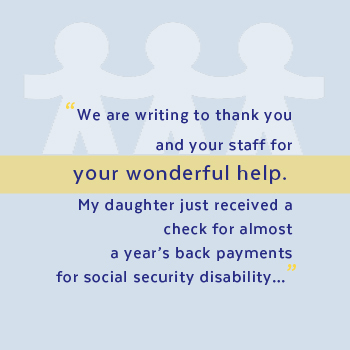 There are significant differences between adopting a child and being a subsidized guardian and you can discuss these options with the agency to see if either option works better for the child, you and your family. 9. Keep on top of the legal situation if a termination petition is filed. Often after a termination petition is filed, other alternatives are contemplated, particularly by the various attorneys at court. There may be a discussion about the parent surrendering the child – perhaps with some conditions such as specification of the adoptive parent or even small amounts of post adoption visitation. Make sure you are included in such discussions. Consult your own attorney to explain your rights in such an arrangement. Sometimes, there is consideration given to a “suspended judgment” which may mean the parent will be given another few months or up to a year to make improvements in their situation. Where the court does terminate the birth parent’s rights, it is possible that the parents will consider appealing a decision to terminate their rights which will prevent an adoption for many months, if not years. Ask your caseworker to keep you aware of these possibilities. Attend court and ask questions. 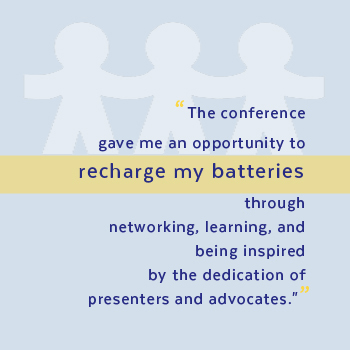 Source: Coalition Conference Workshop presentation by Margaret A. Burt, Esq., mburt5@aol.com. Copyright 2011, Reprinted with permission of the author.